Combine 1 ½ oz melon liqueur with 4 oz Domaine Ste. Michelle Extra Dry Sparkling Wine into a pitcher and gently stir. 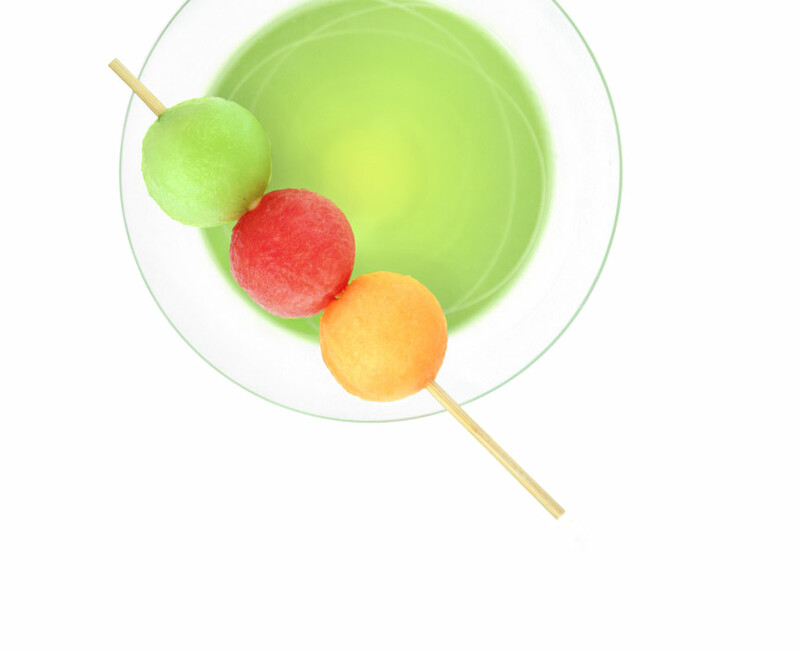 Pour cocktail into a chilled Martini glass and garnish with melon spear.